After the end of David Benioff and D.B. Weiss’s adventure in Westeros, the showrunners of the notorious HBO series will likely move on into Star Wars’ Old Republic. 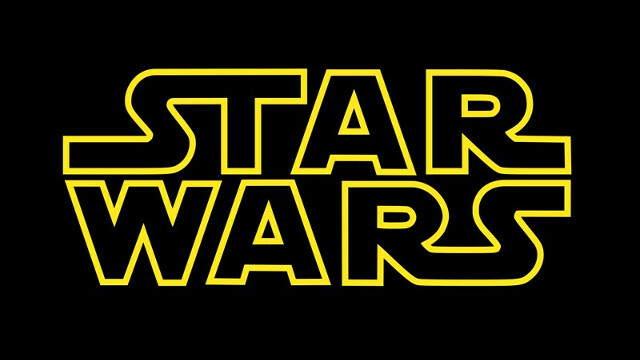 Star Wars News Net brings word of a rumor they’ve heard, that Benioff and Weiss will start shooting their first Star Wars movie this fall. Should the rumors prove true, the film would be set “hundreds of years” before the Skywalkers’ saga. Since neither Benioff nor Weiss have confirmed the rumor yet, it’s best to take it with a grain of salt for now. The authors are concluding their run on Game of Thrones this year and will have free time after since they won’t take part in Jane Goldman and George R.R. Martin’s prequel series. Game of Thrones‘ 8th and final season will debut April 14. Do you want to see an Old Republic set Star Wars movie from David Benioff and D.B. Weiss? Share your thoughts in the comments section below.